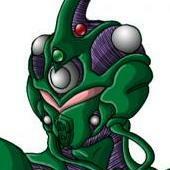 A forum you can debate science theories about the Guyver or anything science based that you wish to discuss. Zoanoids abilities, strengths, power growth and how many Neo-Zektoles would it take to defeat the Guyvers/ Zoalords? Is Aptom at his limit? 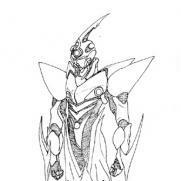 question on aptom, gaster, a little on enzyne and a guyver?